When you’re on the lookout for candidates, there are many ways you can bait the hook. But the one that could successfully net you your company’s next big superstar is the career site. Never underestimate the power a career site yields in the candidate attraction process. They can make or break a recruitment process. And below, we've listed the top 5 benefits of having a career site. The career page is the perfect platform from which to showcase your brand and employees. The best employees are already in employment and they need to be convinced that your business is a good fit for them. By uploading content such as employee testimonials, employee videos and benefits you can position yourself as an employer of choice. Having a career page on your website will naturally help you to accumulate speculative CV's. This is a great way to build talent pools for future vacancies. By implementing a career site you'll be able to save yourself time and budget in the future. With top talent waiting in the wings there's no need to spend on recruitment advertising. And, because you don't have to advertise you won't need to spend your time on recruitment admin tasks such as writing job adverts and managing responses, win-win! If you need to advertise a role, the best candidates will go on to visit your website, they want to understand your business in greater detail, they also want to know what makes you a great employer. Use your career site to enthuse candidates and quash any pre-conceptions / doubts that may stop them from applying. By highlighting your company culture you can ensure that you attract applications from like minded prospects who are a good fit for your organisation. There are millions of people searching for jobs each month. Google is the largest search engine on the planet and every job seekers online job search starts via a search engine. The rise of Google for Jobs now means that candidates don't have to visit a job board to find relevant vacancies. For example, If you enter your role into Google the top search will reveal a list of results pulled from job boards and career sites. Thanks to Google there's never been a better time to have a career page to host your vacancies. By including keywords in your adverts you can boost your websites organic SEO ranking and attract more direct applications. As touched upon, cost per hire can be dramatically reduced by having a quality career site in place. Most companies use at least one recruitment method, the most popular being; job boards, CV databases and recruitment agencies. By building your own talent pool through your career site you won't need to purchase CV database', won't need to advertise as regularly on job boards and can wave goodbye to hefty recruitment agency fees. 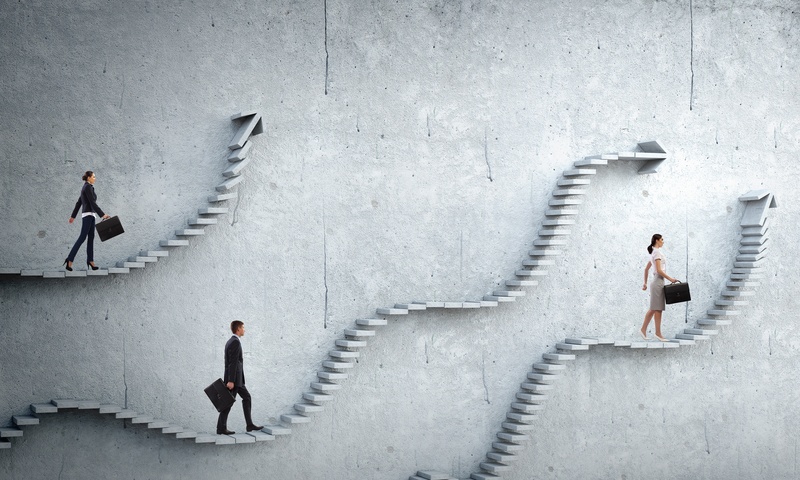 Does your career site fit the bill? Is it a beacon that calls for fresh new talent, or does it need some serious online renovation? At Talentvine we create low cost, high quality career sites. Learn more about what we do here. Looking for ways to improve your career site? 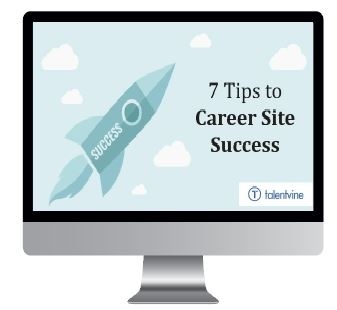 Download our guide to career site success here!